The Oakes scientist in residence program was designed to cultivate a welcoming community for all Oakes students interested in the natural sciences. The program is open to all Oakes members, regardless of major. Our scientist-in-residence, a current graduate student, designs and hosts science-themed activities for the program. 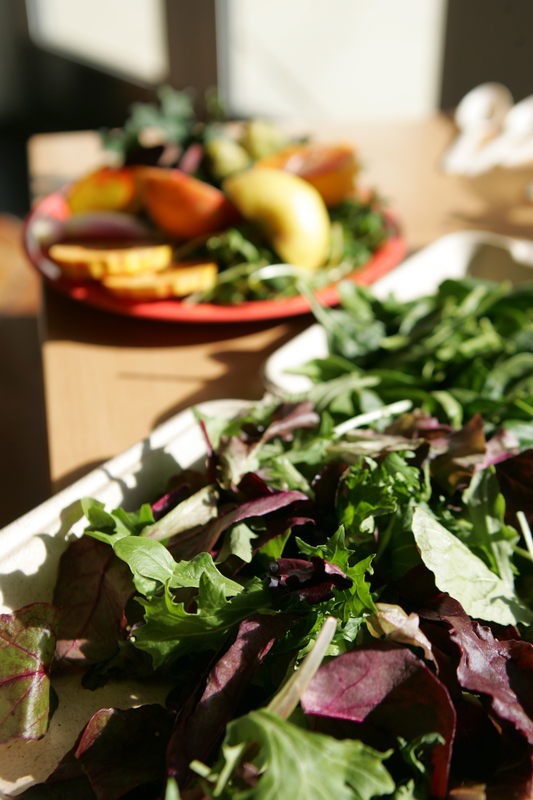 Activities range from science movie nights to tours of UCSC research labs and everything in-between. Events happen on a semi-weekly basis. Be on the lookout for event advertisements through flyers, social media, emails and more! 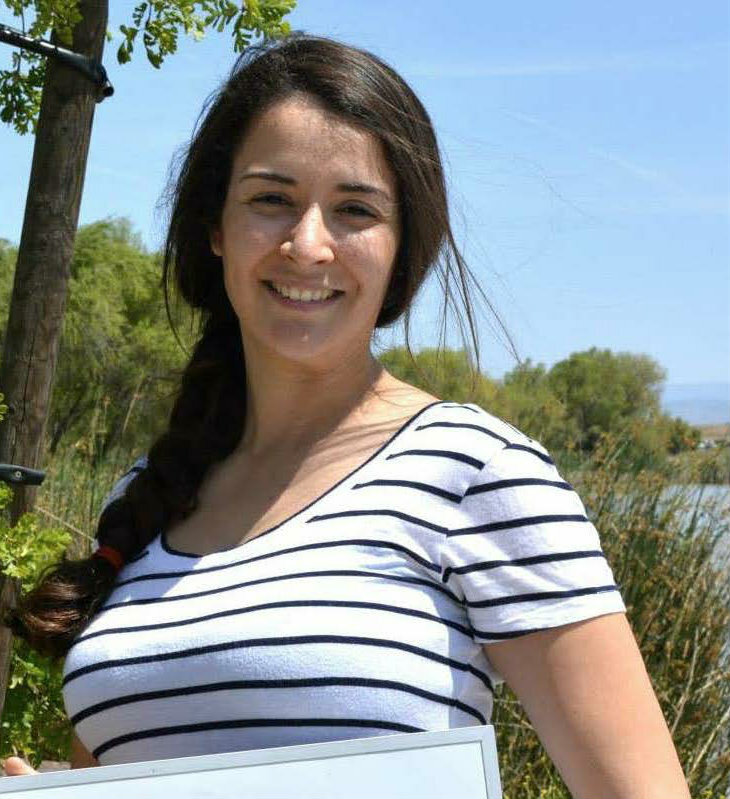 Adriana is a Ph.D. student in the molecular, cellular and developmental biology department. Adriana lives at Biko House through the academic year. As a resident of the Oakes community, Adriana can also be spotted at the dining hall or doing laundry alongside Oakes residents. Click HERE for information on Adriana. 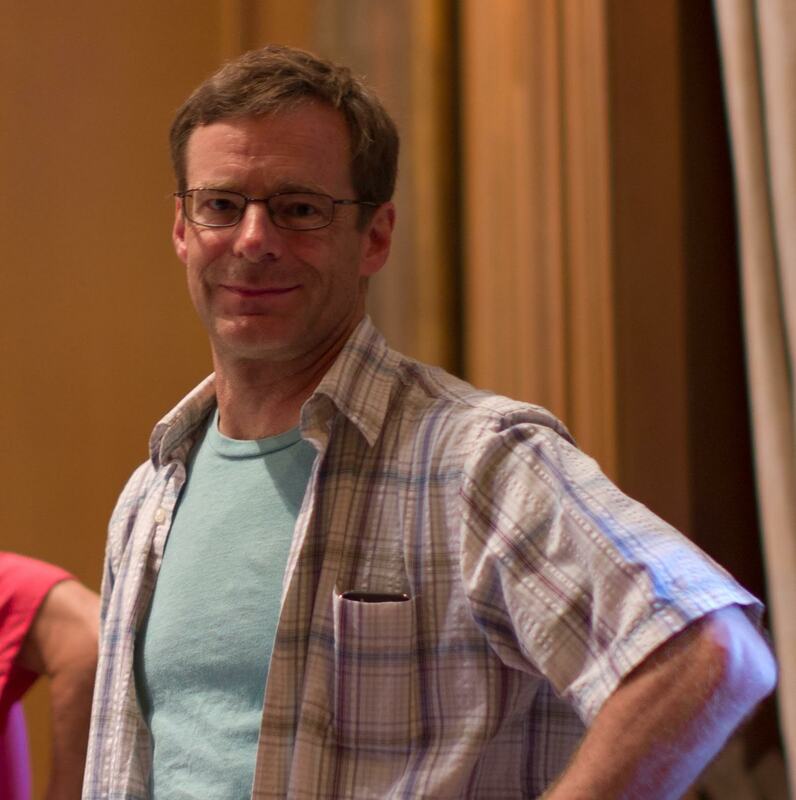 Grant Hartzog is a professor in the department of MCD Biology. His research interests include genetic analysis of chromatin and transcription elongation in yeast and genomics of mycobacteriophages. He teaches molecular biology and other courses relevant to students interested in healthcare careers, including one that introduces students to biological research. He would like to help students understand how to be successful and explore their academic and professional interests. His hobbies include surfing and biking. Click here to learn more about why you should book an appointment with him. Students can meet one-on-one with Andrew or Prof Hartzog. The objective of these meetings is to talk to students about the sciences in a general and low stress manner while creating a space for students to learn about the many paths to becoming a professional scientist or healthcare professional. 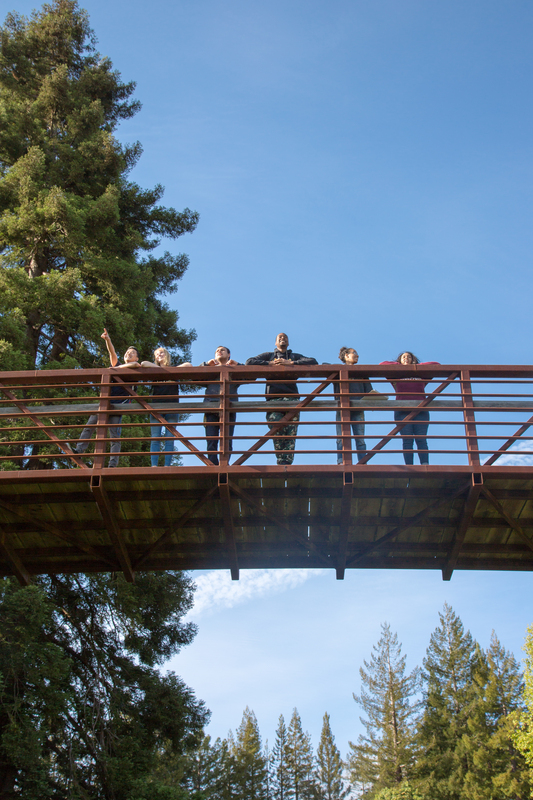 Students can learn about how to make the most of their academic opportunities at UCSC. Faculty dinners are a unique event designed to allow students to meet faculty from many natural science departments, including chemistry, physics, ecology, earth science and molecular, cellular and developmental biology. Faculty members have joined Oakes students, the Oakes Provost and Andrew for small dinners at the Oakes Provost home. These dinners provide the Oakes community with a truly unique opportunity to discuss the path to becoming a scientist with faculty. However, these dinners are not all academics. Students and faculty often break down the barriers of the student- professor divide sometimes cultivated in a class environment, by engaging in casual conversation which often takes place over the dinner table.